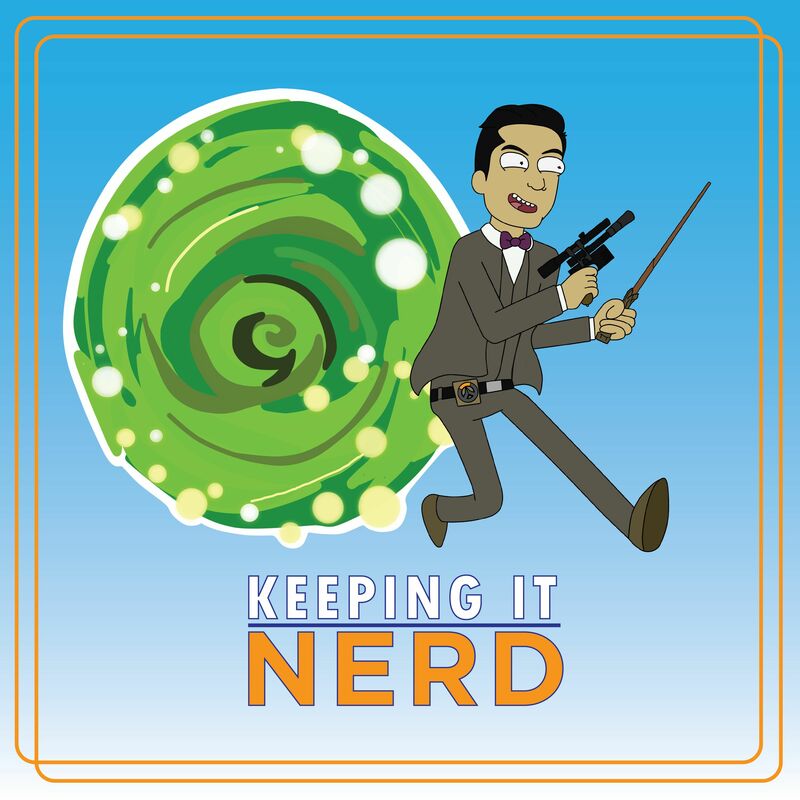 A show about the nerdy things in life without going into too much of a tangent (well maybe sometimes). Vince Mostajo stays on topic as much as he can, and he infuses a little bit of knowledge and comedy to blend in as well. Parental discretion advised, or if you're a parent who doesn't care, then shame on you (but tell your friends though). Have a nice day! The duo of Vince (@vmostajo09) and Jeremiah (@xjdempseyx) hop into the cockpit to review the MCU's 21st feature film, Captain Marvel. Released on March 8th, the film follows Carol Danvers as she navigates through the universe to find herself smack dab in the middle of earth in the 1990's. The pair go Higher Further Faster as they talk about the movie that shows Brie Larson is not "Just a Girl". Please rate, comment and subscribe on Apple Podcasts, Google Play Music and on STITCHER Radio.